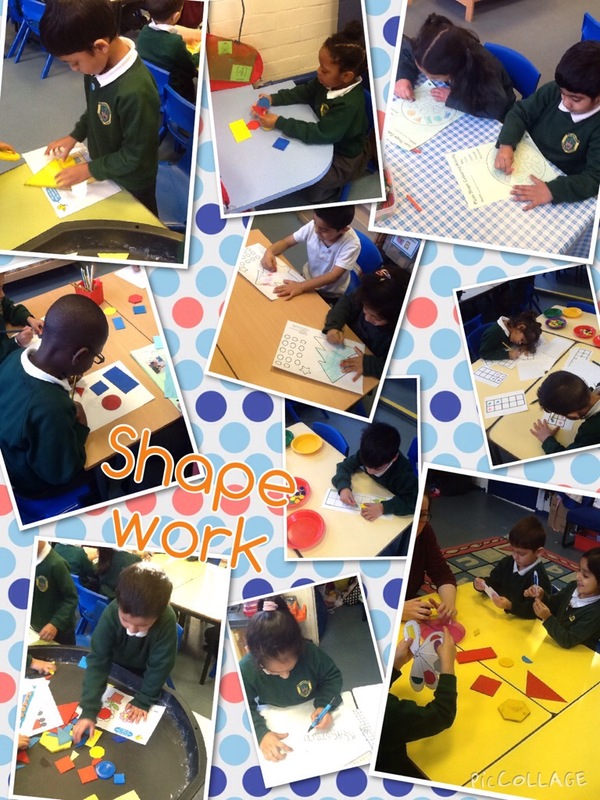 This week we are exploring these shapes; circle, square, rectangle, semi-circle, triangle, hexagon, pentagon and their properties. Thank you to all parents who joined us for our phonic workshops. 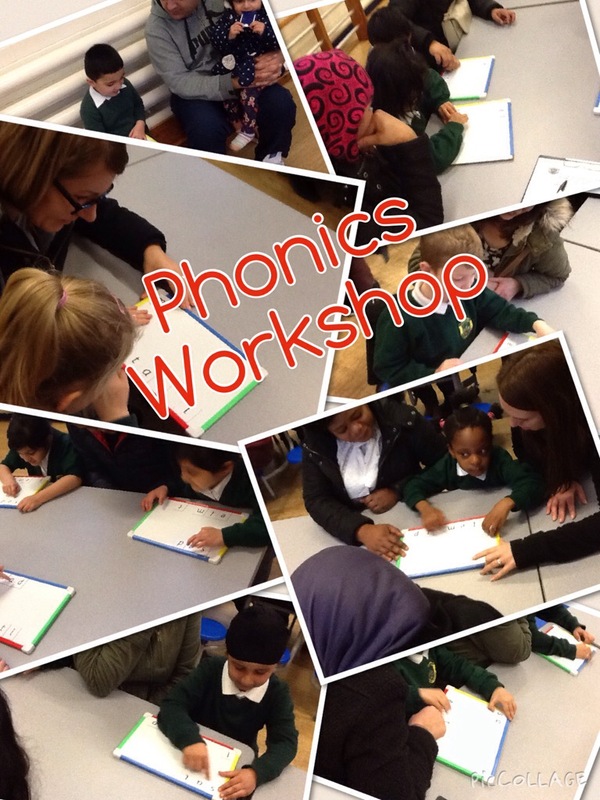 We demonstrated to parents one element of our phonics lesson – using phonic sounds to blend and read a word. Children used magnetic boards to make the words and then pointed to each letter (left to right) to read the words; b-a-g bag, l-e-t let etc. We would ask that parents support their children on phonics every night – using their phonics to read a word, without support. Remember that if your child can simply say the word, without blending the sound first, that is fantastic and they can simply say the word, instead of sounding it out. 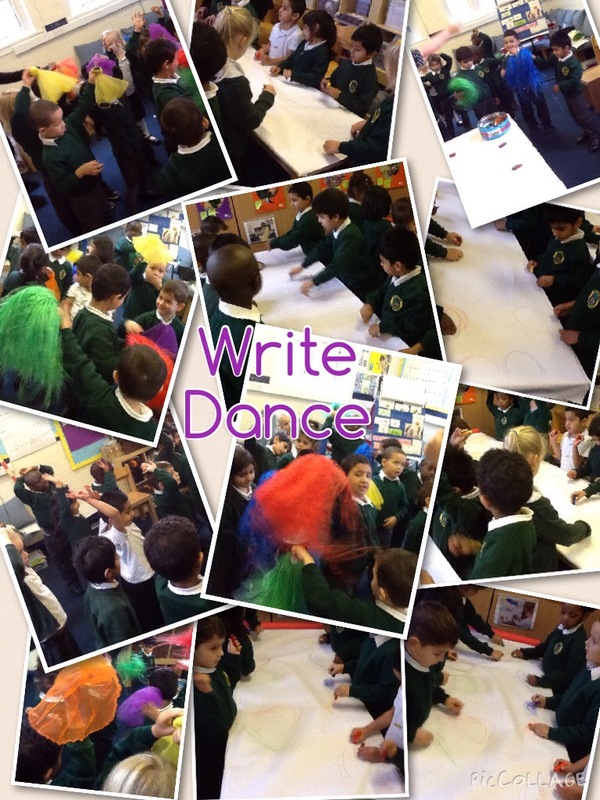 Every week in Reception, we do “Write Dance.” This is a program that supports our gross motor skills, but also helps us practise our fine motor skills (which is something we need to help us write). It starts with a story, which we put big movements to. We then use these movements to make marks on paper. We work hard, but also have lots of fun.